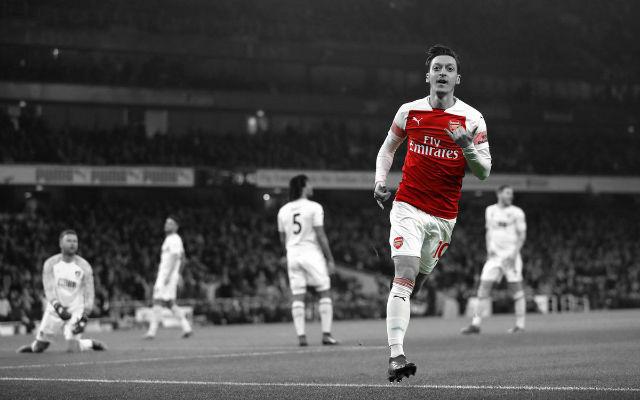 The skepticism which surrounded Mesut Ozil over the past few years has never really filtered towards us Arsenal fans with the majority of us recognizing the quality the German wizard possesses. 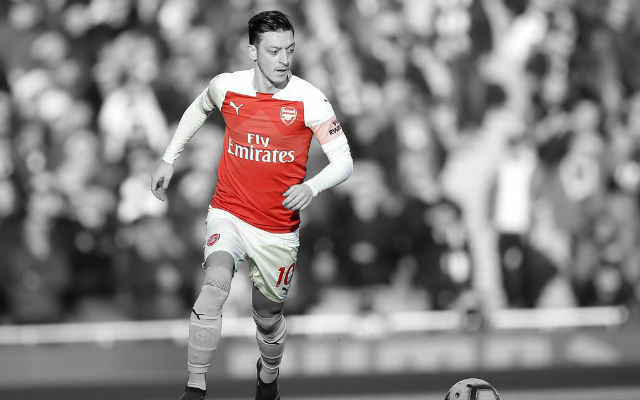 In his first year, the lack of pace in front of Ozil definitely had an effect on his performances with the likes of Theo Walcott and Alex Oxlade-Chamberlain practically missing for the entire campaign. Wenger rectified the issue last summer by signing Alexis Sanchez and Danny Welbeck, but Ozil never really had the time or consistency to gel with either player. Also, Alexis and Welbeck are often reluctant to make darts in behind the opposition’s defence which has left our attack one-paced and slightly predictable at times. 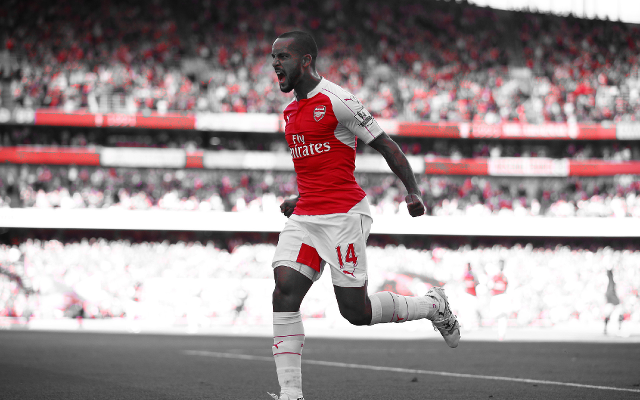 Walcott has always been a player who thrives when the ball is played in front of him as oppose to when he’s carrying the ball at his feet. 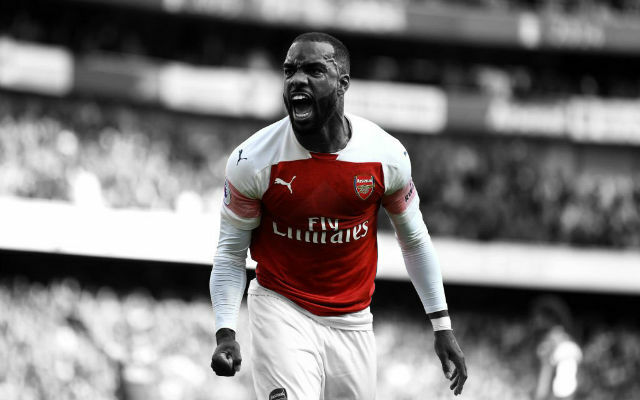 The 26-year-old has now scored 11 goals in as many starts and hopefully Wenger continues to deploy him as our centre-forward as he constantly gives the opposition something to think about. His goal against Stoke City gave us a glimpse of what could potentially transpire into a deadly partnership between the England man and Ozil. 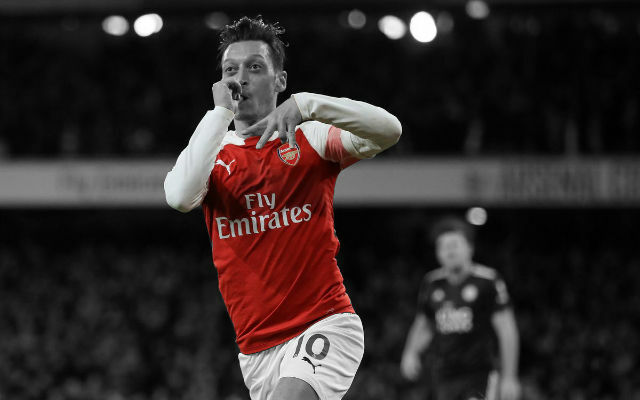 Ozil was known for the sheer volume of his assists before he arrived in north London such was his lethal relationship with the likes of Cristiano Ronaldo and Karim Benzema. His pass for Walcott’s run was something we haven’t witnessed at the Emirates Stadium since – dare I say it – Cesc Fabregas used to grace the pitch on a weekly basis. 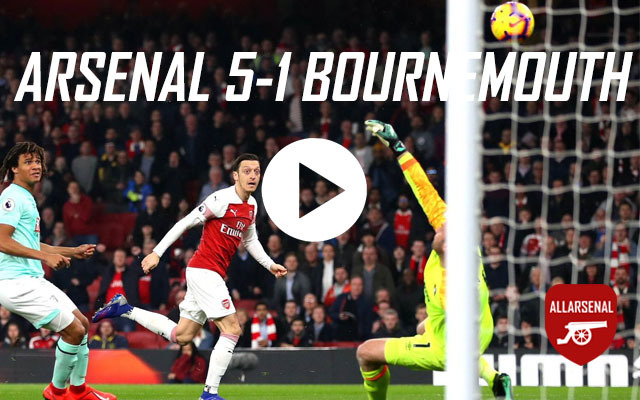 The long pass isn’t something associated with Ozil, but he produced a peach of a ball onto the onrushing Walcott who took it in his stride before calmly putting us ahead. There were a few more occasions during the game when Ozil could’ve released Walcott and if this partnership is to reach its full potential, the former Real Madrid man’s first thought must always be to find Walcott. 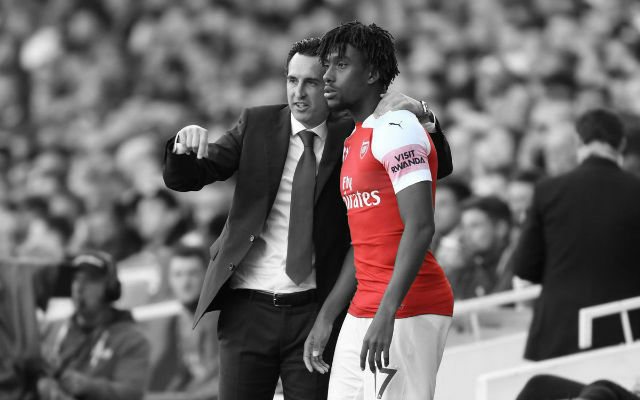 Tougher tests will undoubtedly come, but the two have the ability to have a similar impact Thierry Henry and Dennis Bergkamp had on the 2003/04 campaign. Unlike the legendary duo, however, Walcott and Ozil are more dependent on each other than their predecessors were, but they have highly compatible qualities and can inflict pain on any defence. Walcott must improve his efficiency in front of goal while Ozil needs to demand the ball in games where the opposition is of a higher quality than Stoke City. 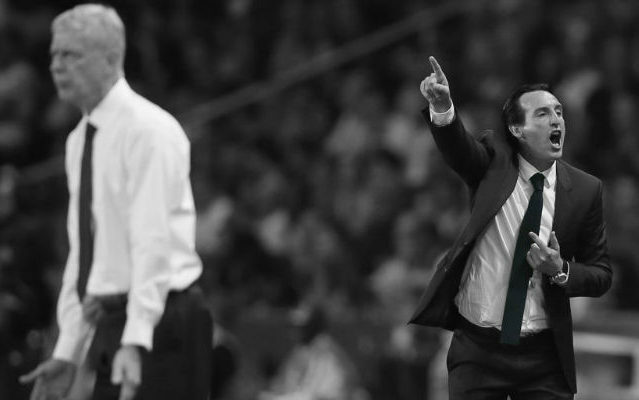 Together though, they can fire us towards the top of the Premier League.